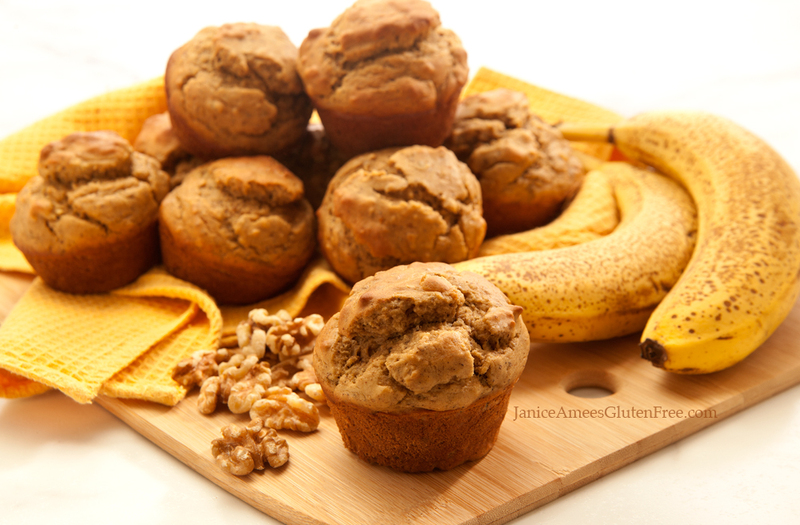 Rising up nice and high, these gluten free banana nut muffins can be served really any time of the day – as a snack, for breakfast, or when you’re on the go. And because they contain more than 9.5 grams of protein per muffin (along with the other added health benefits that come from bananas and walnuts), they make for a healthier version than many standard muffins. You know, one of the great things about protein is that it helps slow down the absorption of sugar. It also takes more calories to burn protein than it does carbohydrates or fat. And protein builds and maintains lean muscle. Another great thing about these muffins is that they can be made dairy free (if you prefer). They’re also made without oil or butter and very little added sugar – only a quarter cup in the whole thing. Of course, if you choose to use agave to sweeten them, you’ll need even less (only a couple of Tablespoons). And if you want to make them healthier still, you can cut back on the sugar even more, or omit it entirely. It’s up to you! 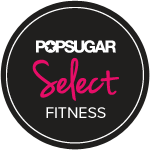 Though as many of you know, I do try and use the least amount of sugar whenever possible to please as many of my tasters as I can. 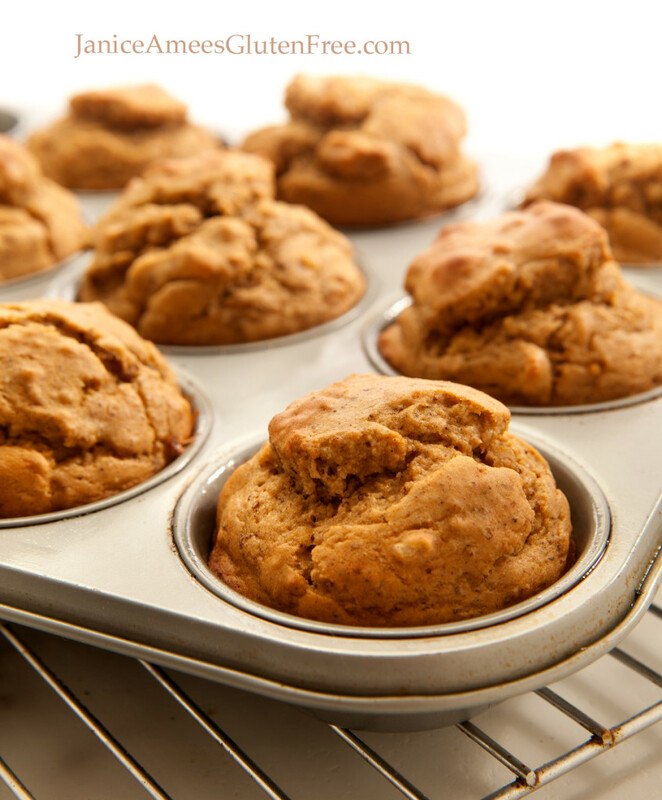 Tip: The riper the banana the sweeter and more flavorful they are – which means naturally sweeter muffins. I actually like using them when they’re really dark! And speaking of bananas…We all know that they’re a great source of potassium. But did you know that they can help your body absorb calcium? That’s important for those of us with celiac. It’s also a rich source of fructooligosaccharide. I know! That’s a mouthful, isn’t it? But essentially it’s a prebiotic which nourishes theprobiotic (friendly) bacteria in our gut. As for the walnuts…well, along with the fiber, they contain a high level of Vitamin E and Omega-3 fatty acids, which is beneficial for the circulatory system and overall heart health. In addition, the anti-inflammatory, antioxidant benefits of walnuts can decrease the risk of certain cancers, as well as type 2 diabetes. Preheat oven to 375 degrees Fahrenheit. Spray muffin tin (or use paper liners). Measure and whisk together the GF flour mix, baking powder, baking soda, protein powder, sea salt, nutmeg, cinnamon, sugar and chopped walnuts. In a separate bowl, blender or standing mixer measure the eggs, milk, vanilla, applesauce and diced ripe bananas and give it a whirl until its thoroughly smooth and well blended. Then add to the dry ingredients and stir until there are no dry bits remaining. Spoon into the muffin tin, filling them about 2/3 of the way. Bake for approximately 18 – 20 minutes (toothpick should come out clean). Oven temperatures may vary, so be sure and keep an eye on them. Cool them on a rack and then keep them covered. They may be frozen if placed in a well sealed container. They’re also nice if microwaved for a few seconds! Check out JaniceAmeesGlutenFree.com for more amazing gluten-free recipes!